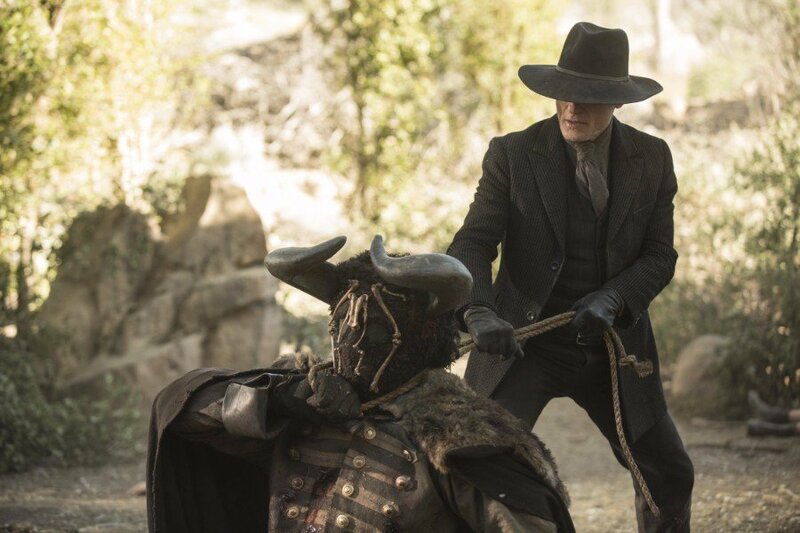 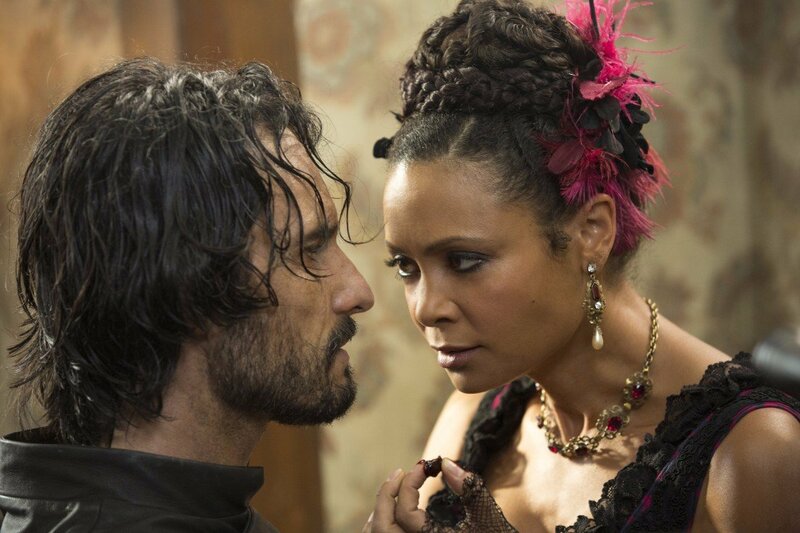 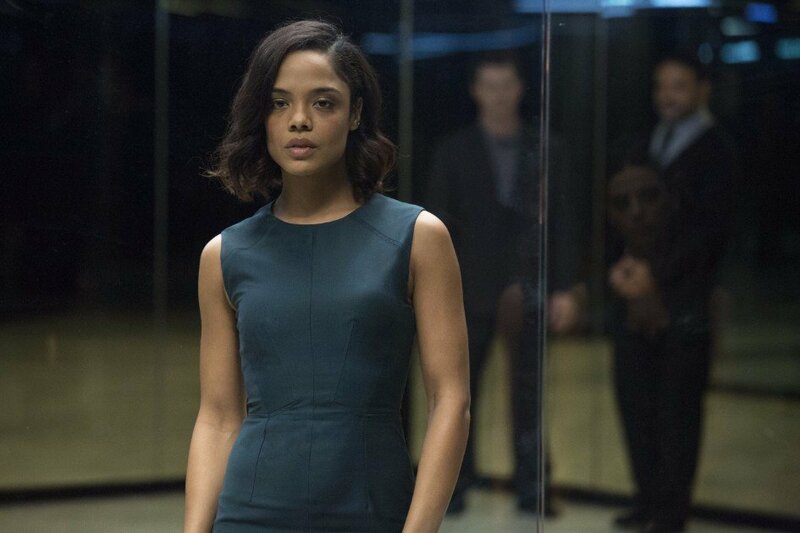 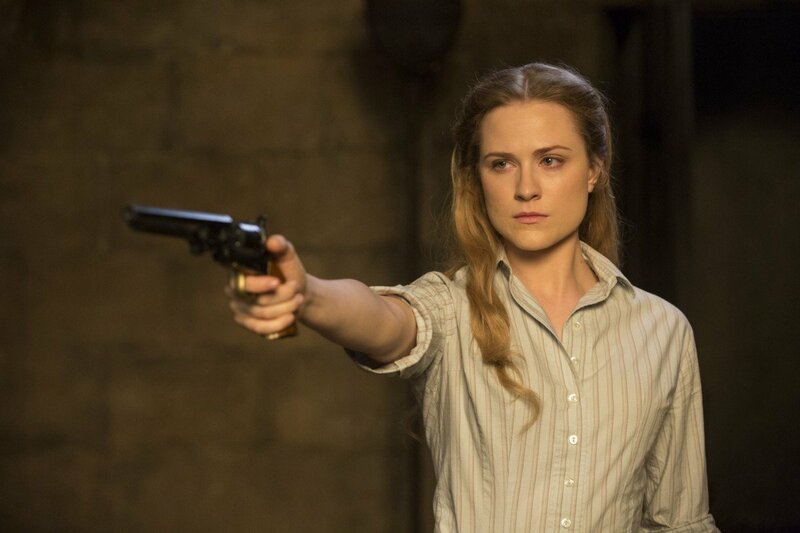 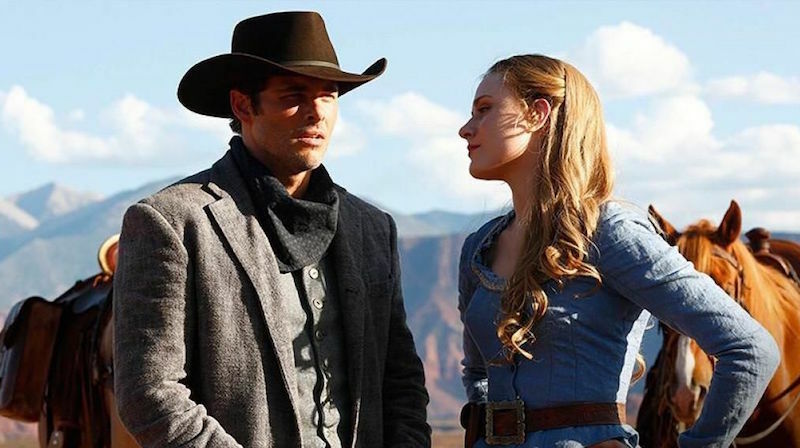 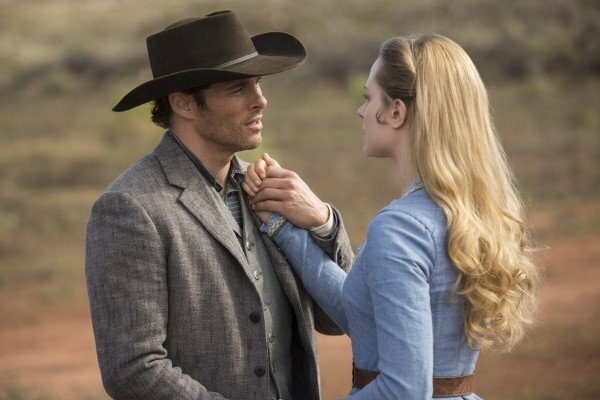 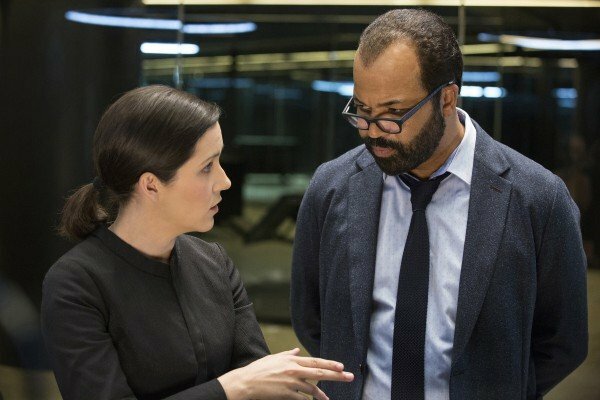 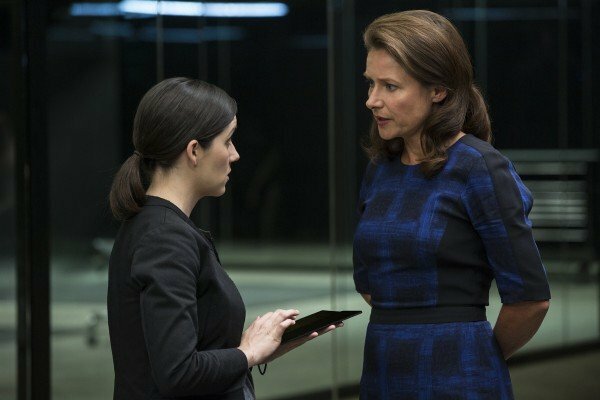 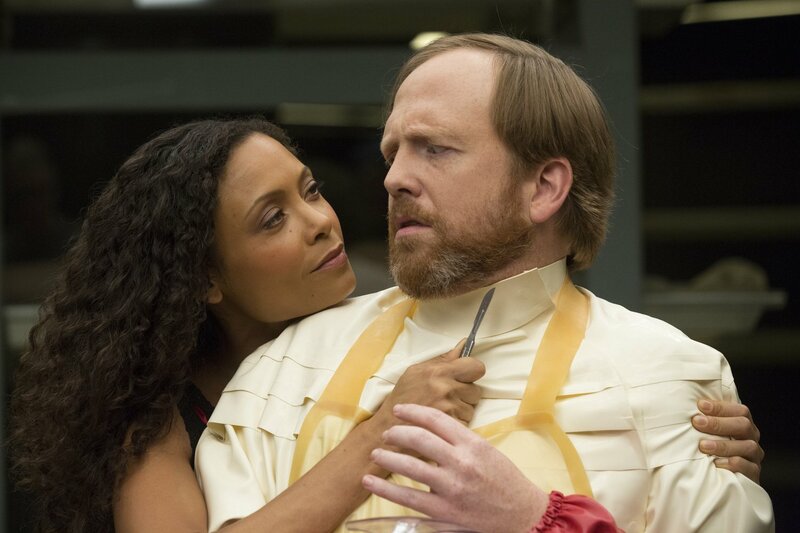 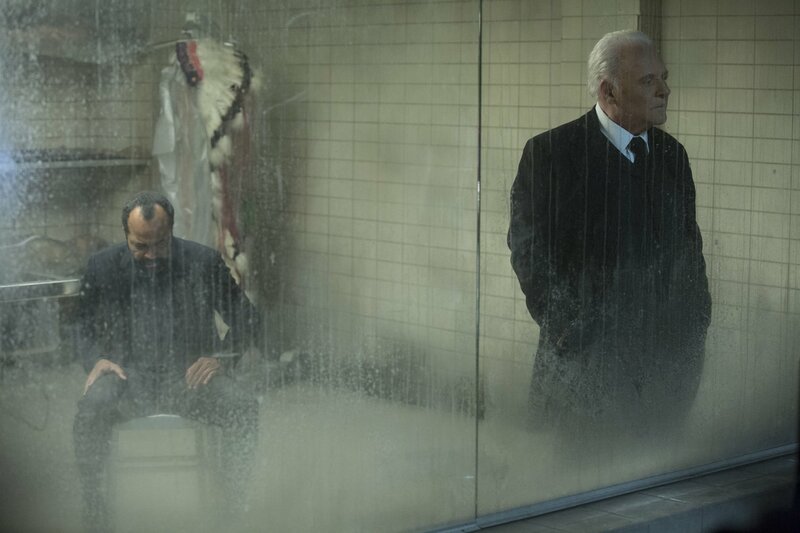 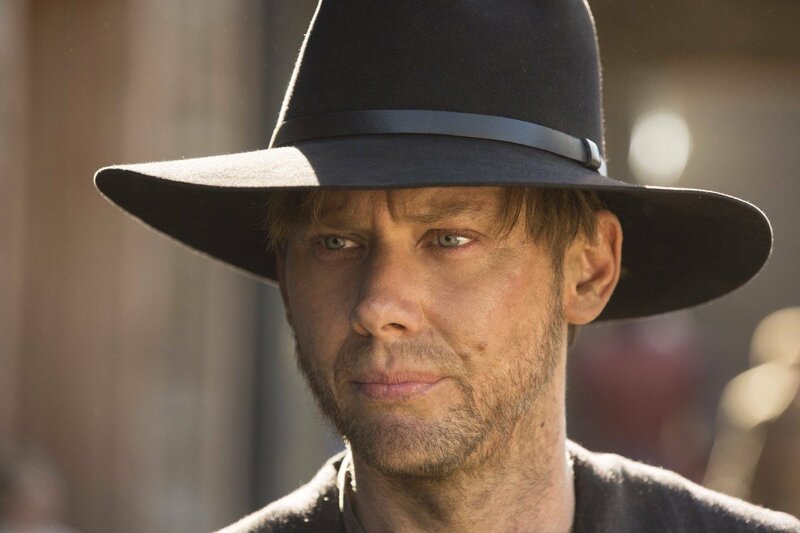 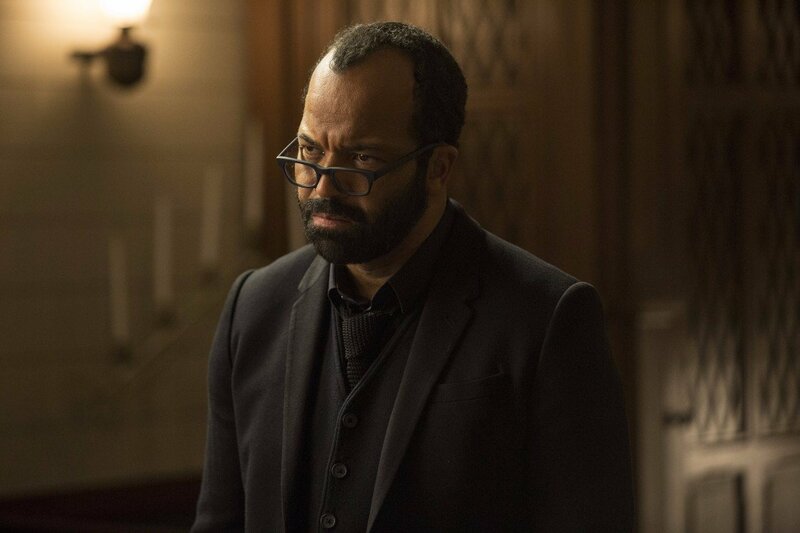 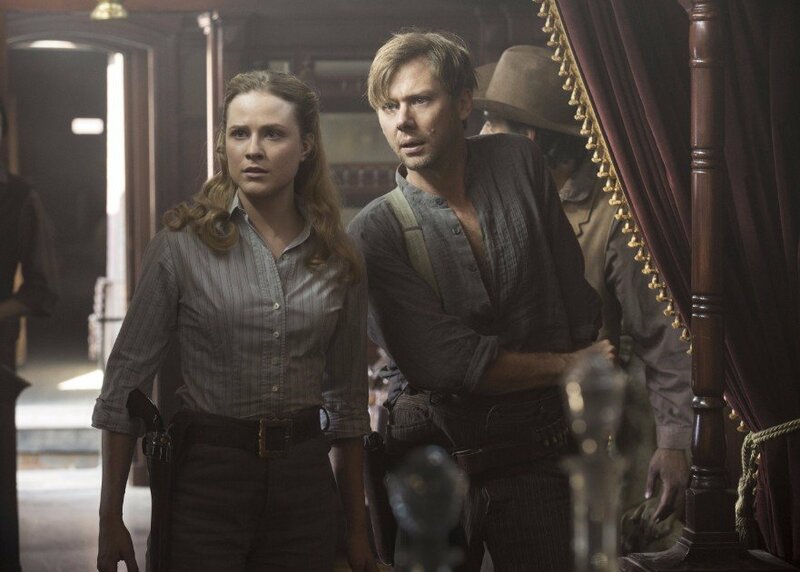 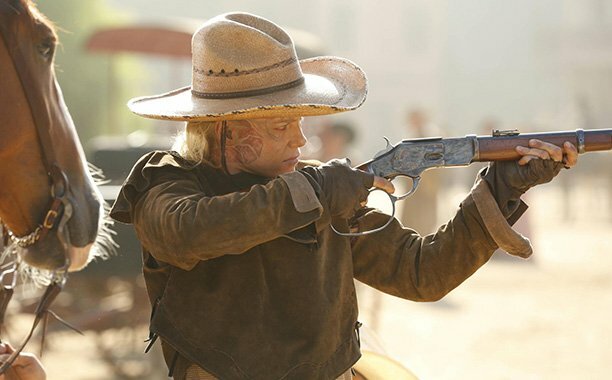 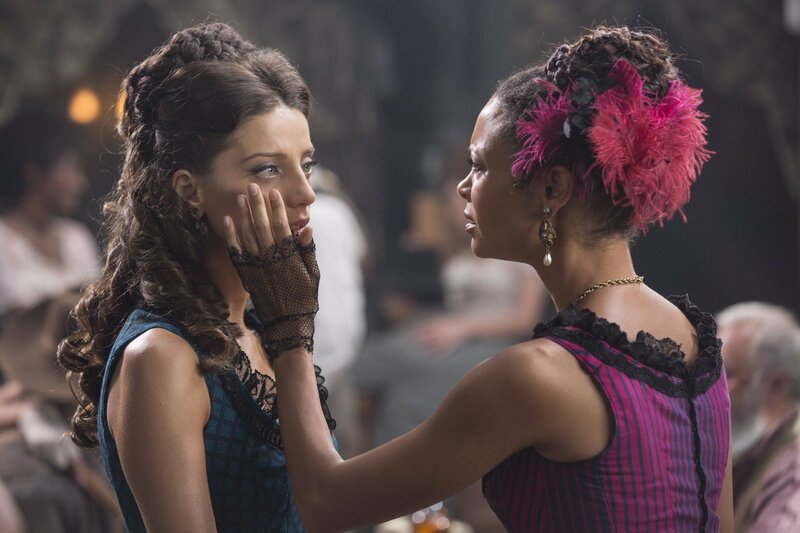 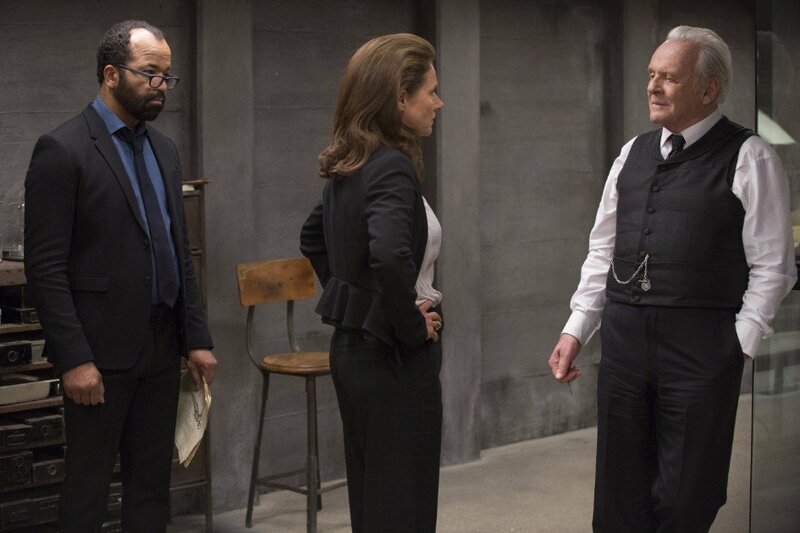 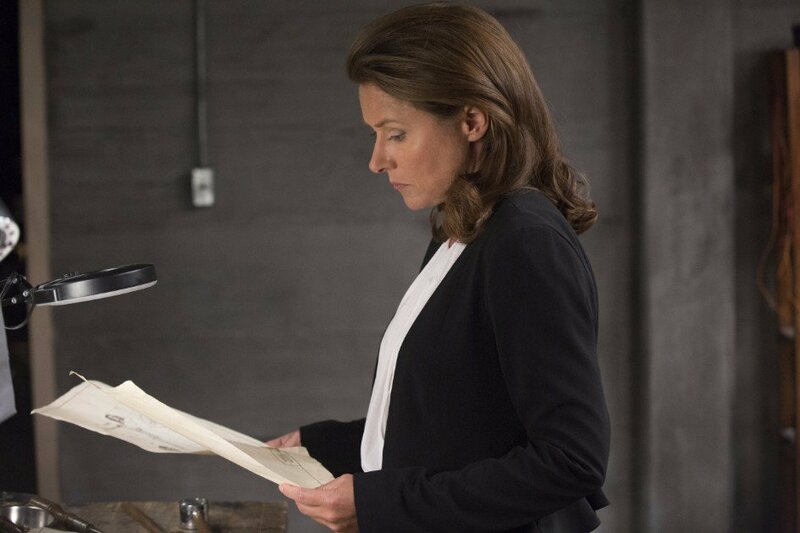 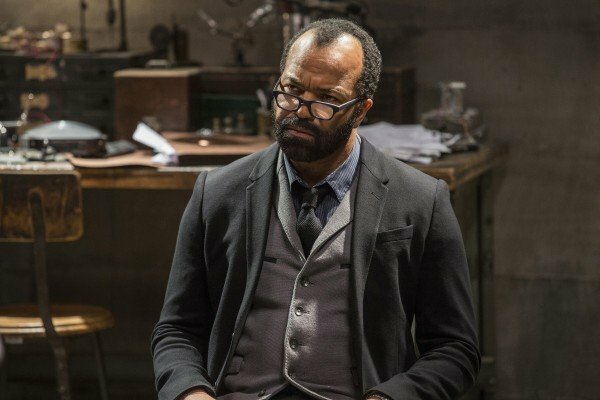 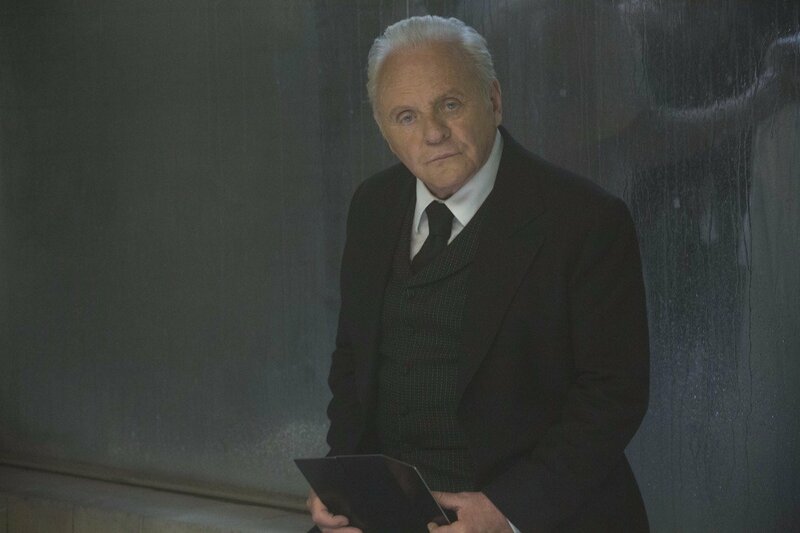 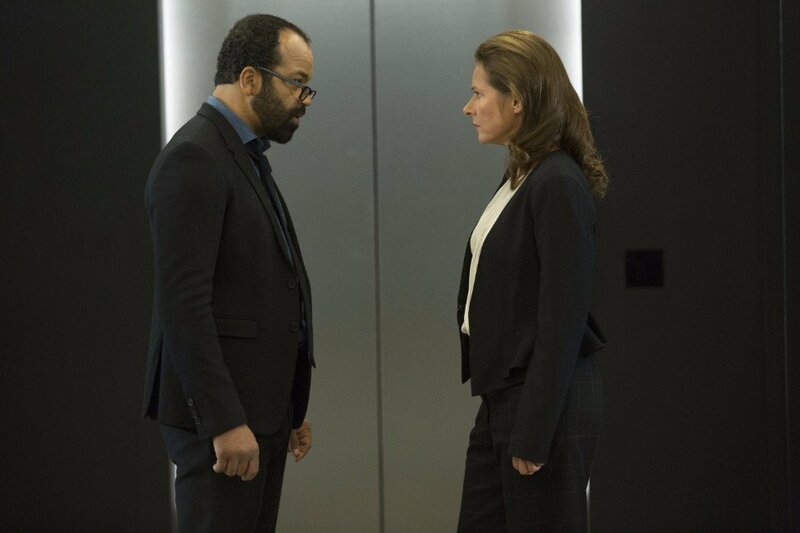 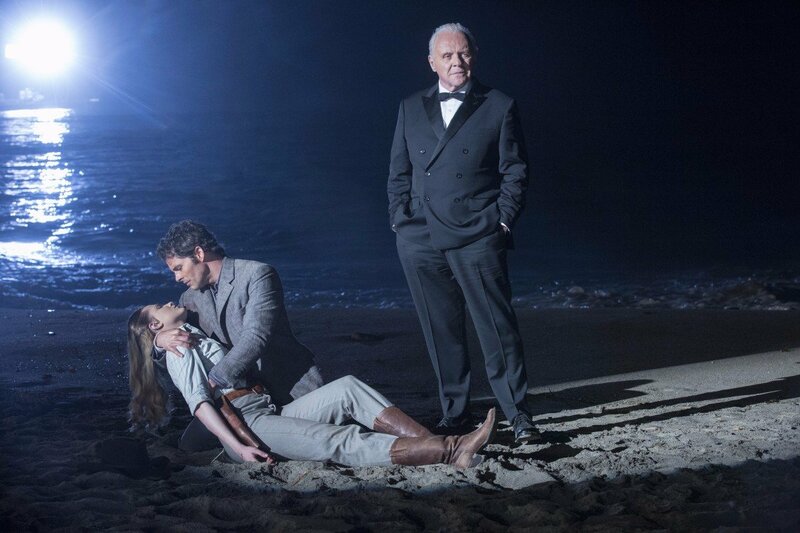 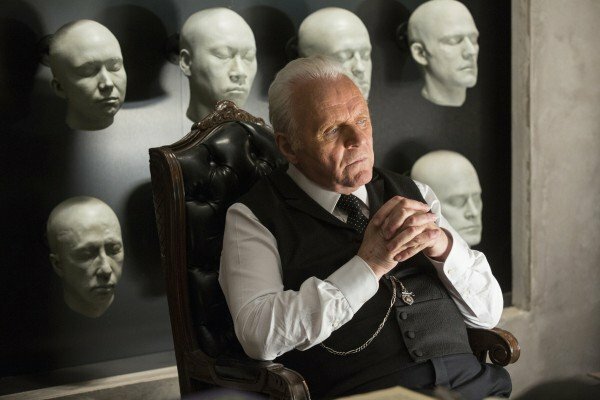 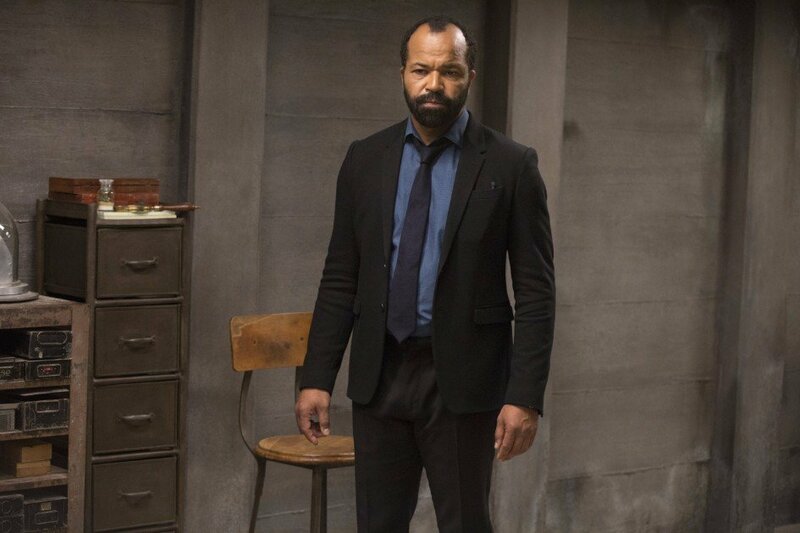 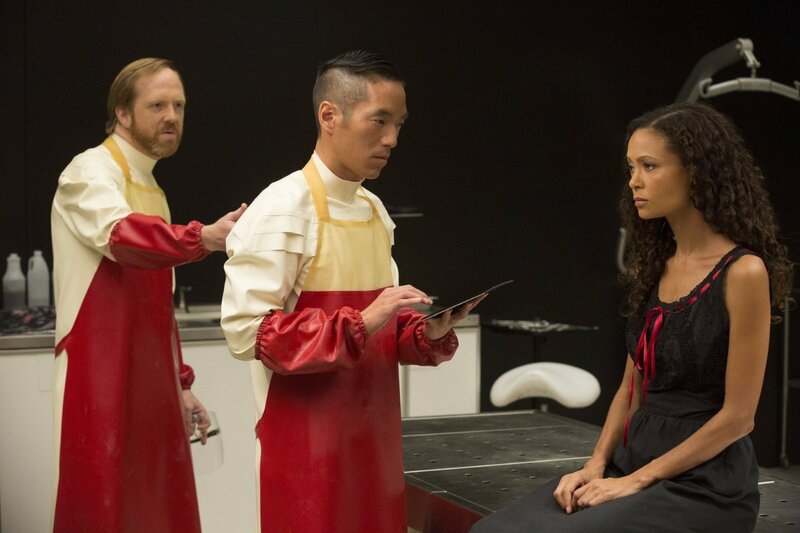 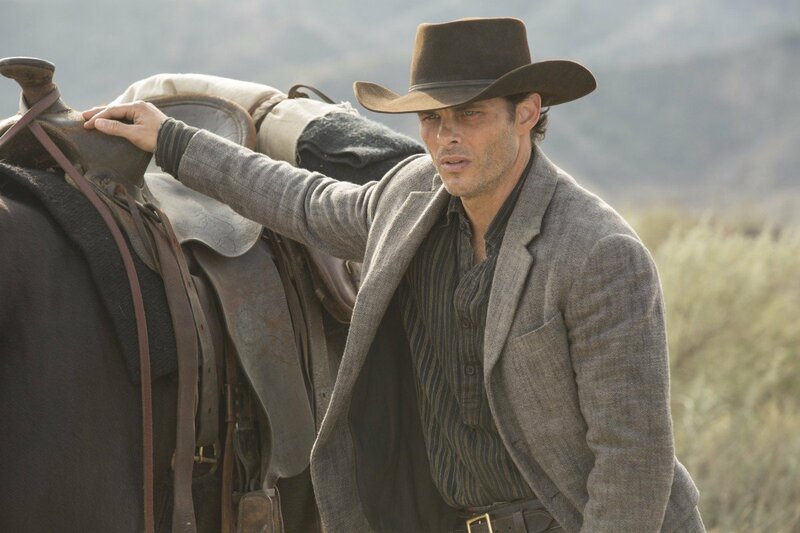 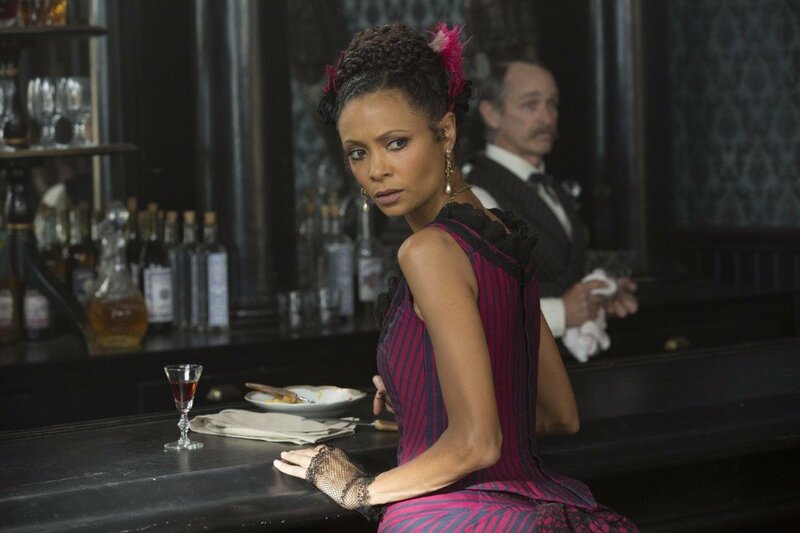 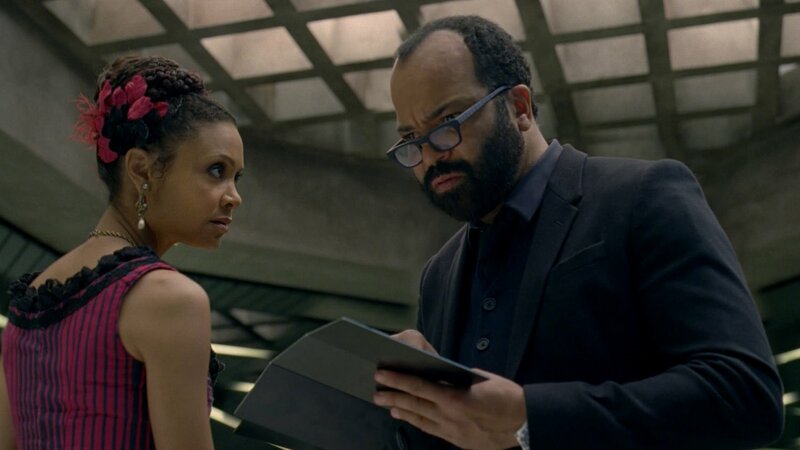 It seems like Westworld just left the air, impressing viewers everywhere with an explosive finale full of twists, turns and a whole lot to think about. 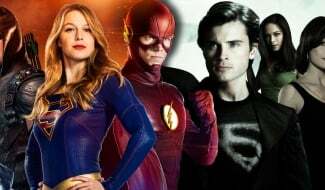 But already, plans for season 2 are starting to come together and a recent panel at PaleyFest has given us a ton of new tidbits to feast on. 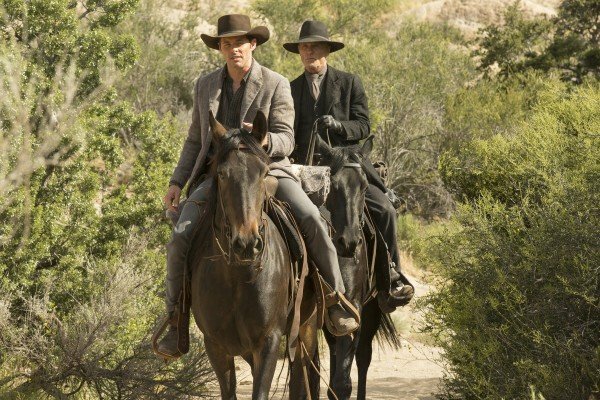 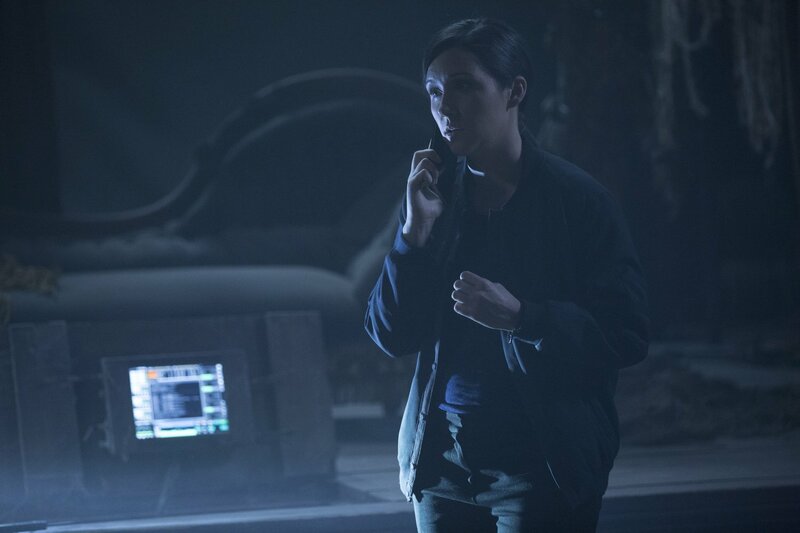 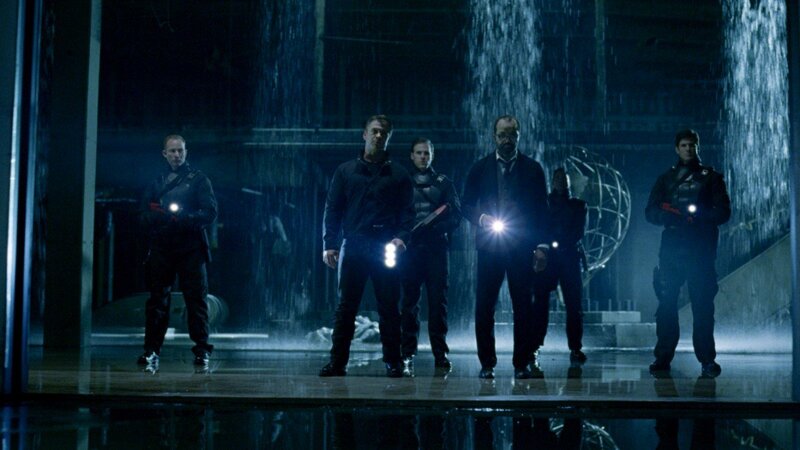 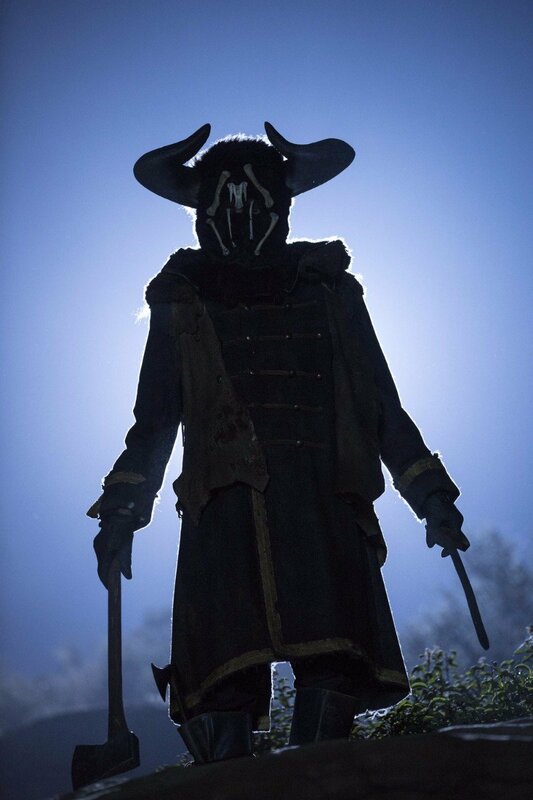 Though nothing too revealing was spilled, showrunners Jonathan Nolan and Lisa Joy dropped a few hints for fans, letting us know that Samurai World probably won’t be visited when the show returns and the multiple timelines approach will be dropped. 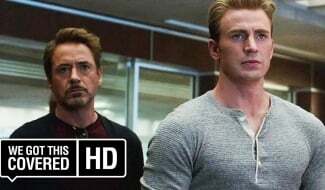 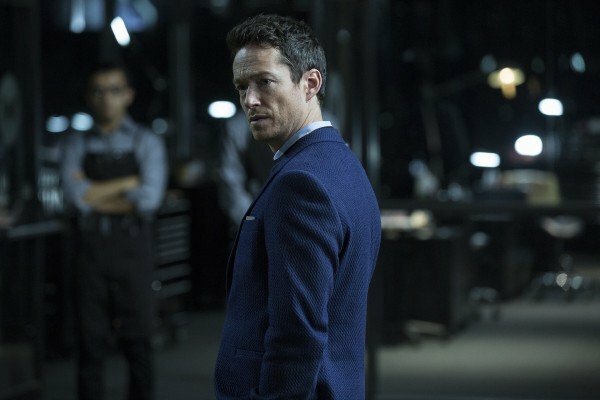 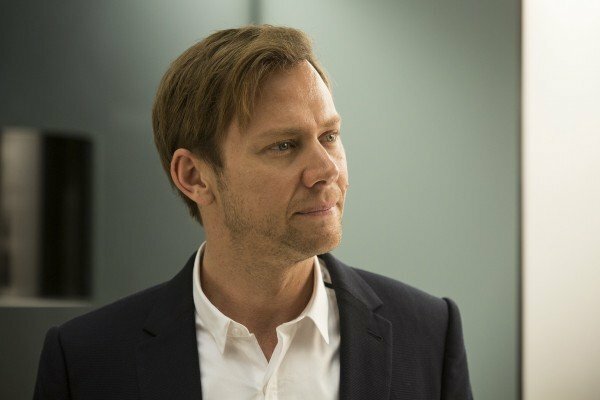 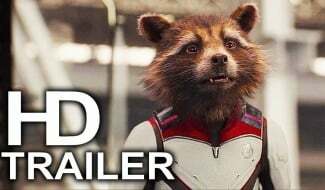 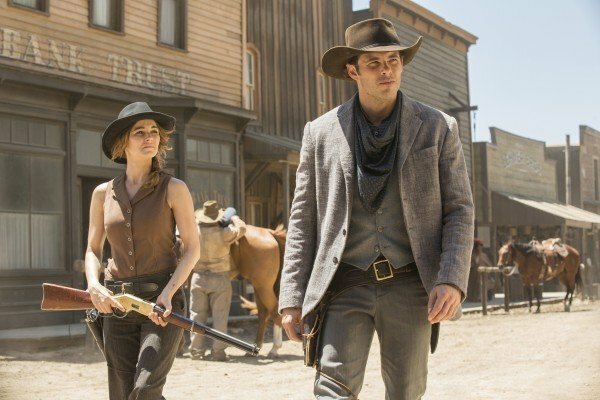 If you recall, Nolan mentioned something similar late last year, as he told TV Line that when the series comes back, it’ll take a look at things from a different perspective. 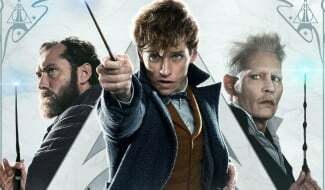 Namely, that of the guests in the park. 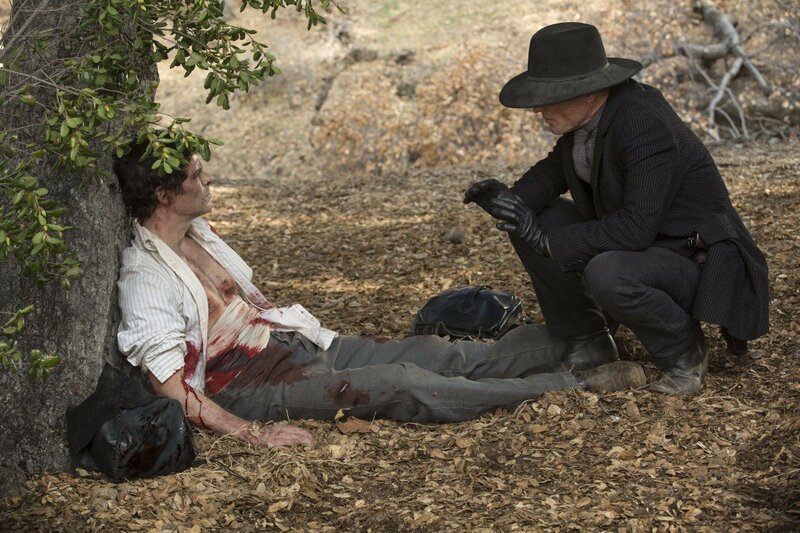 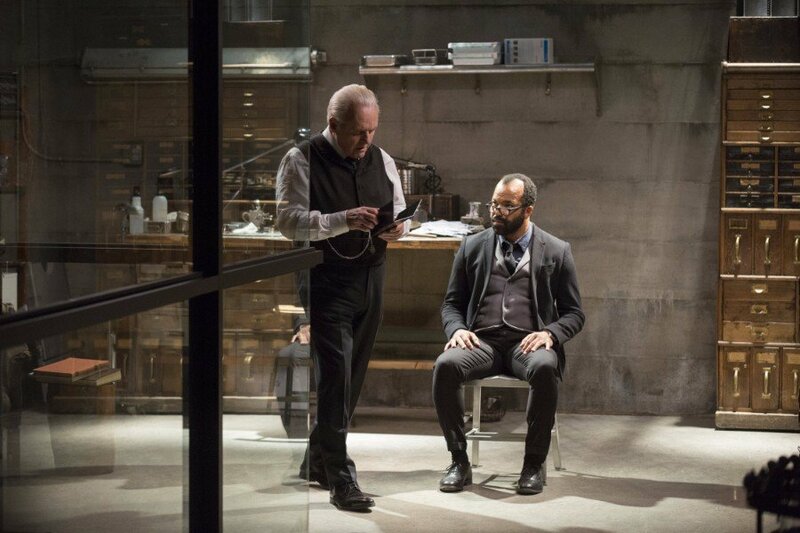 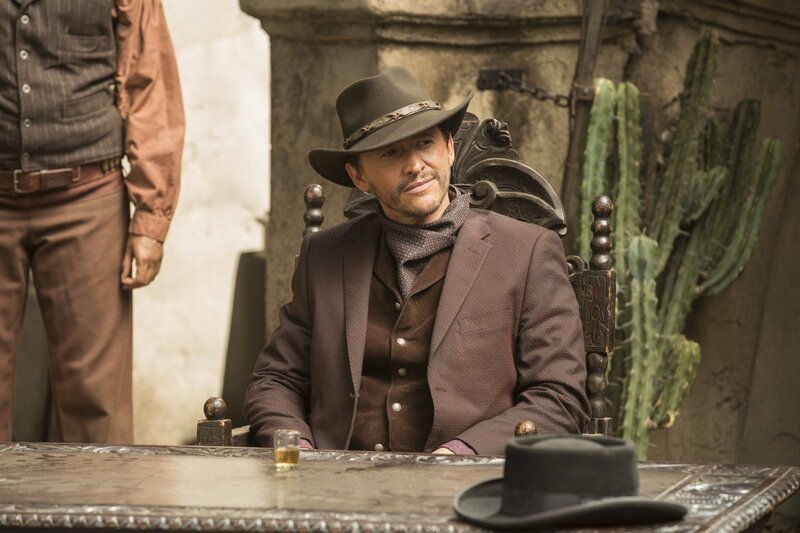 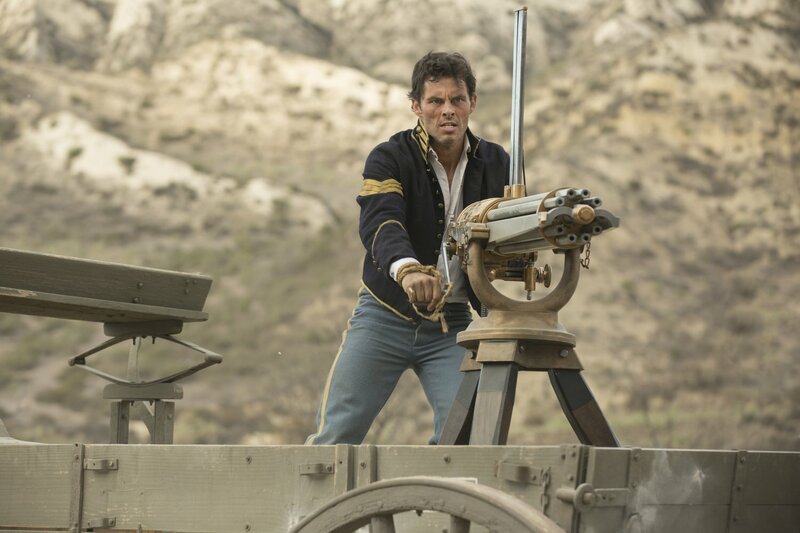 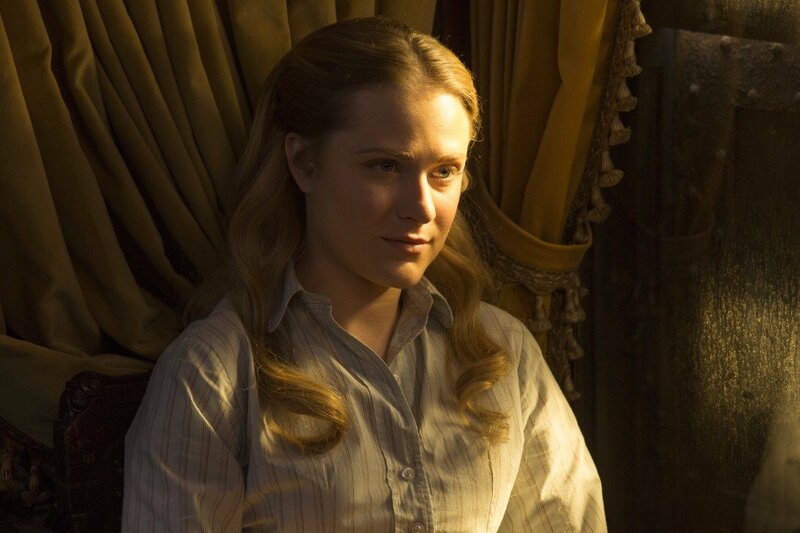 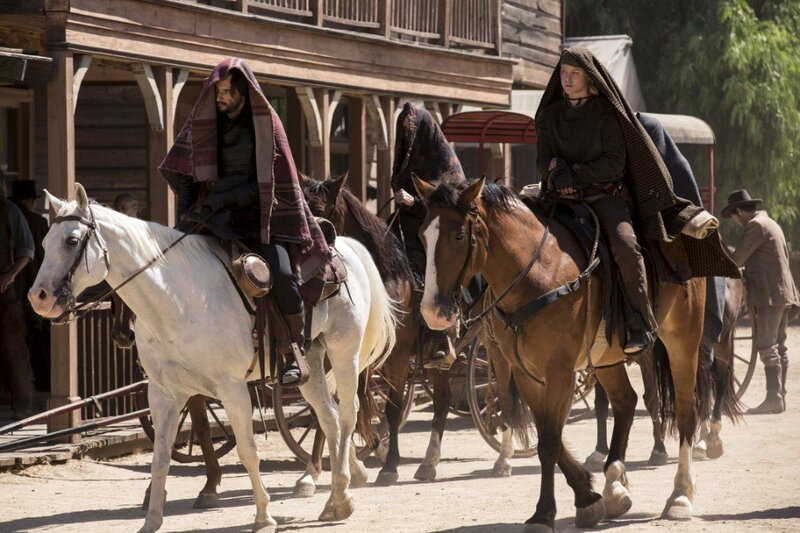 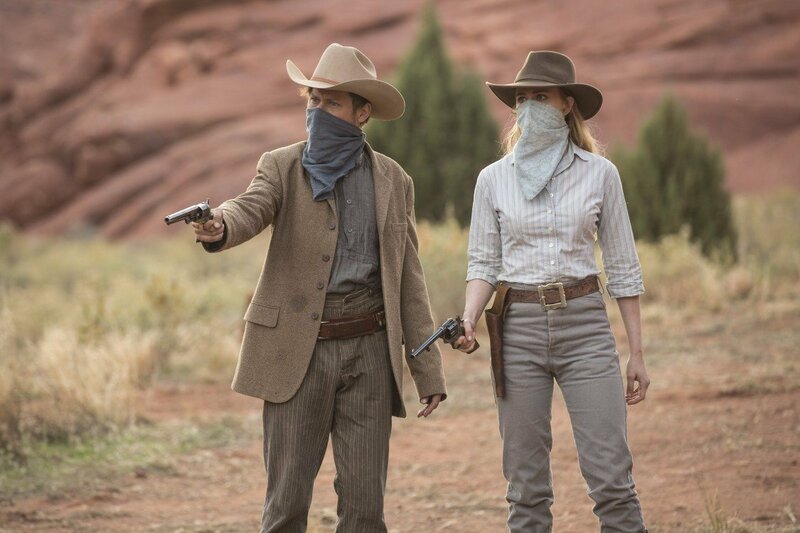 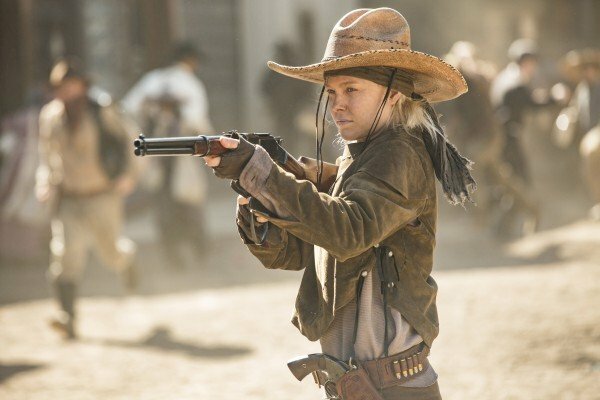 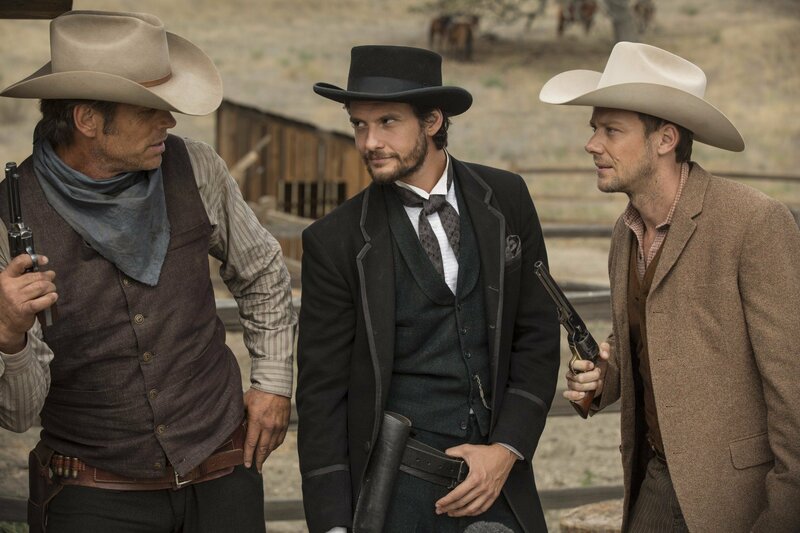 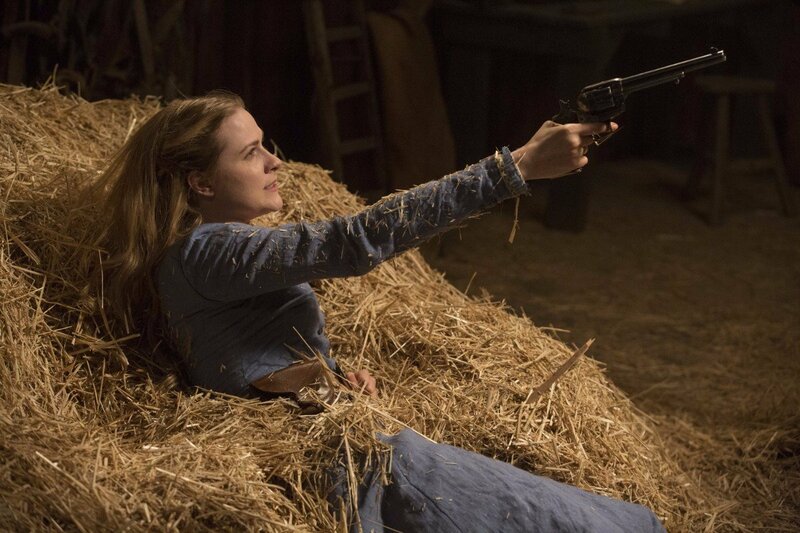 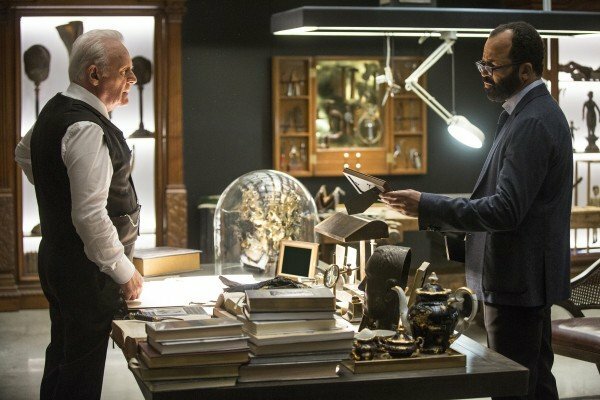 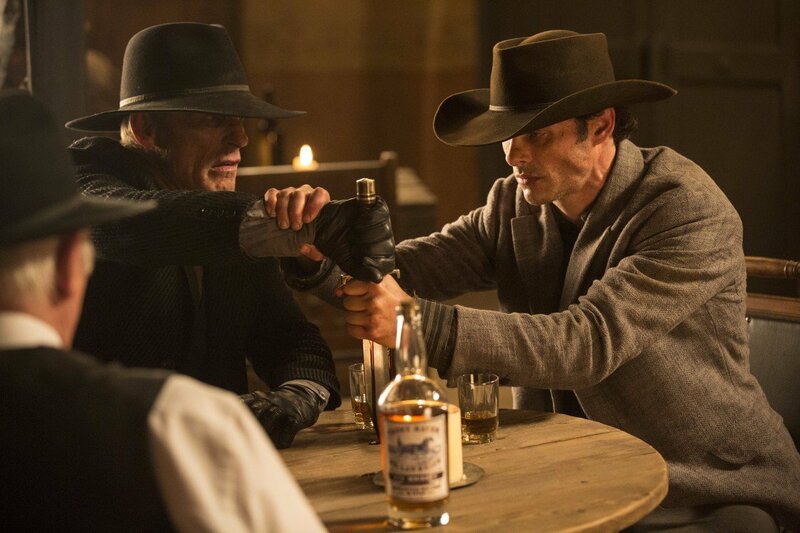 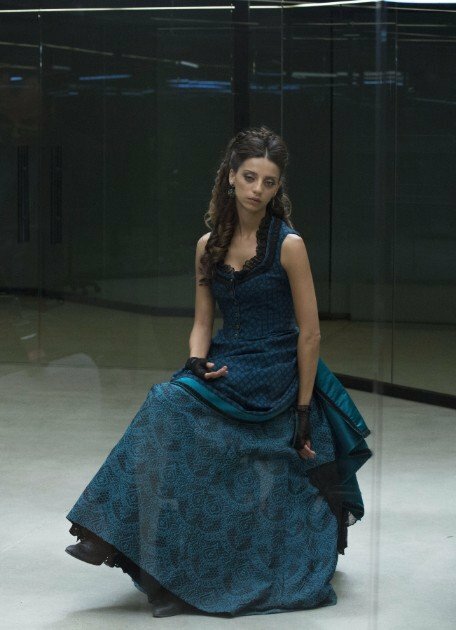 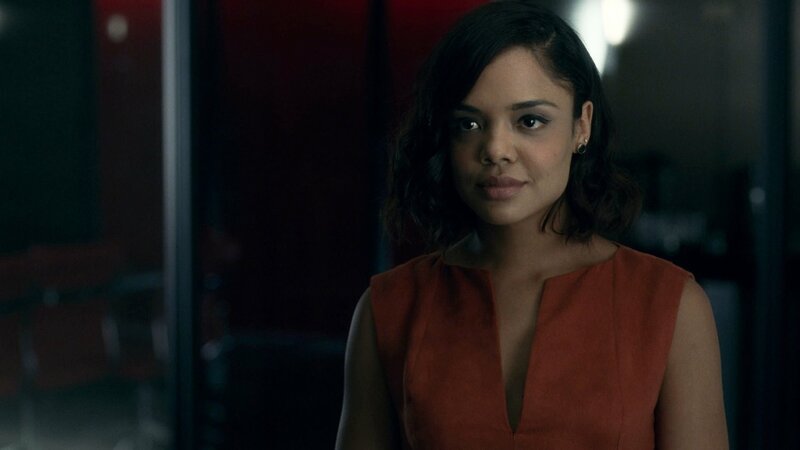 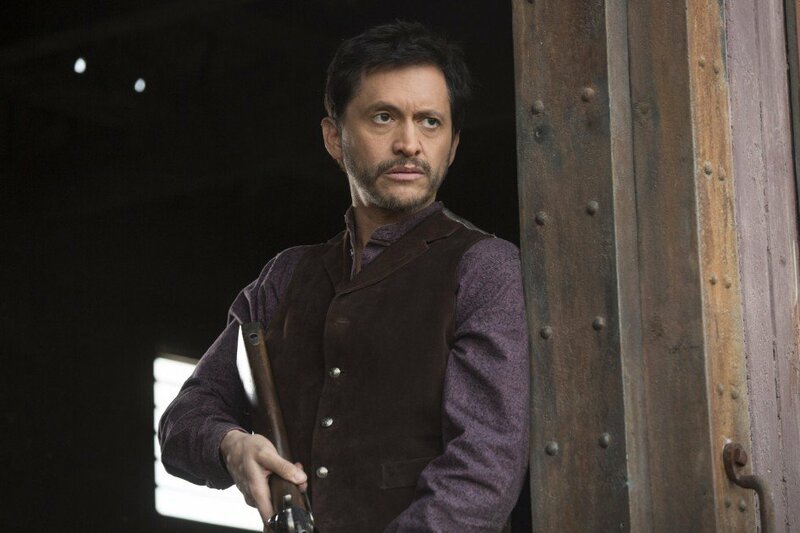 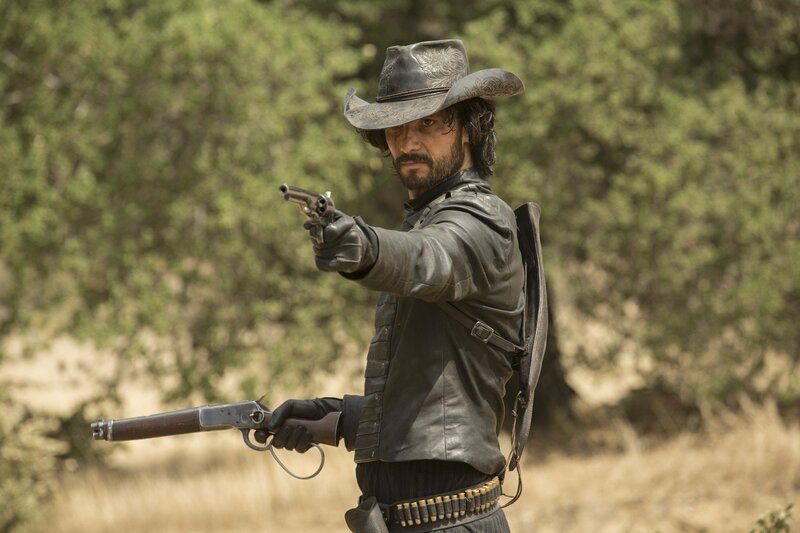 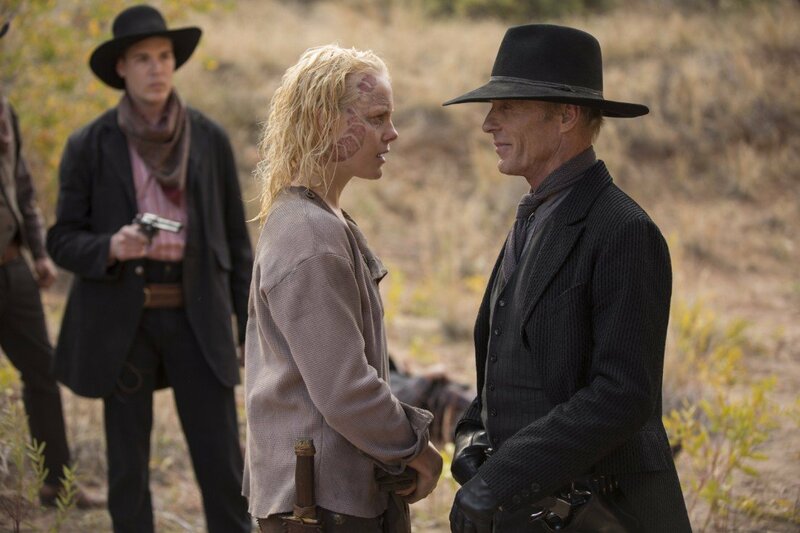 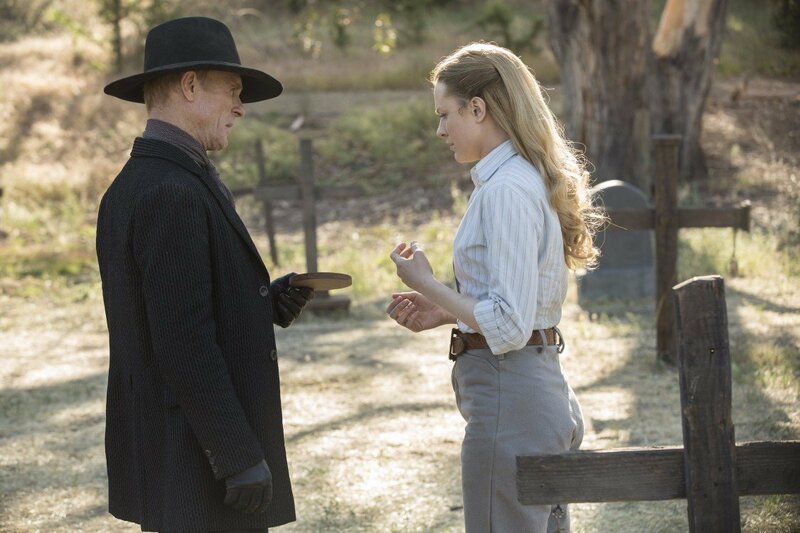 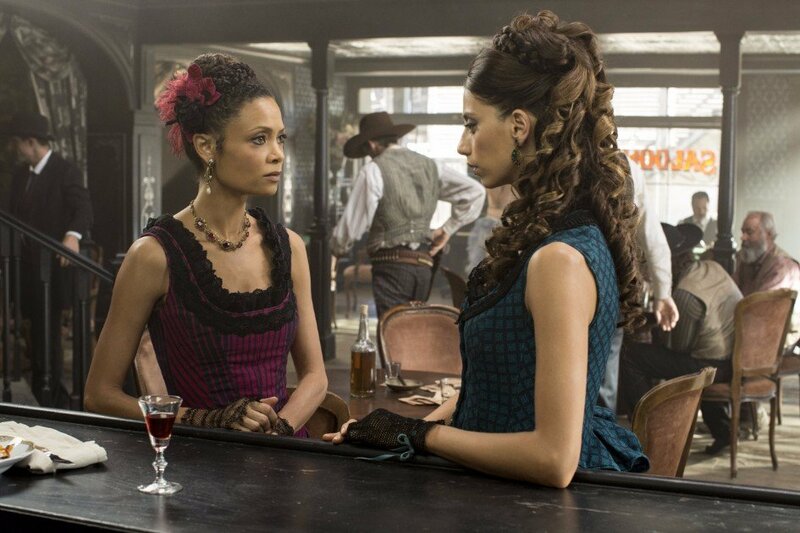 After all, so much of Westworld‘s rookie outing focused on the hosts and the park employees, so showing us more of what it’s like to be a guest watching these events unfold would certainly be welcome. 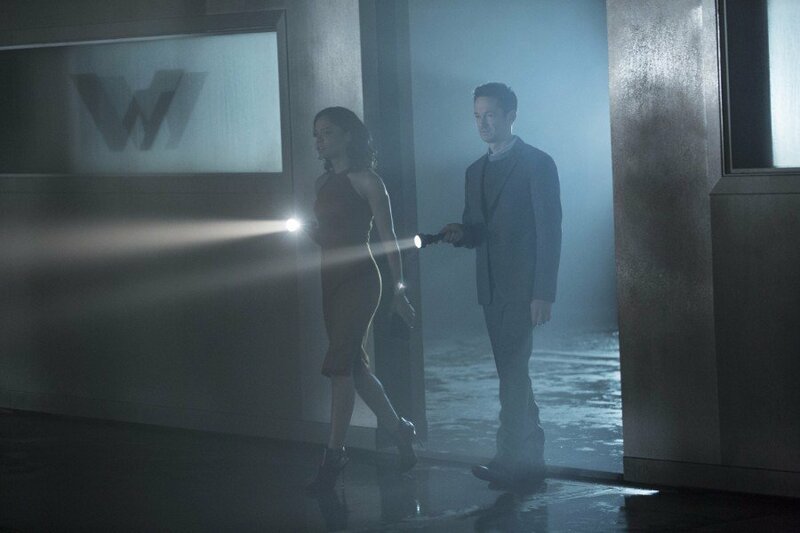 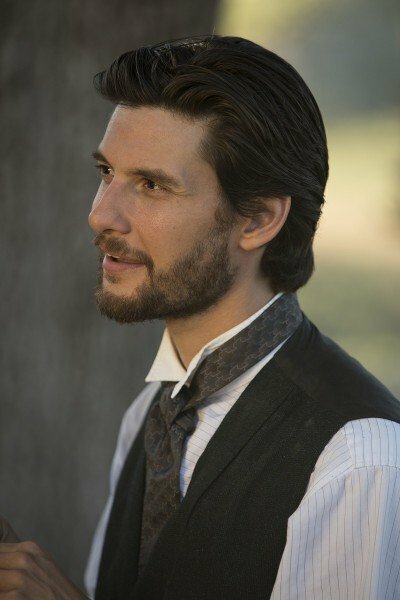 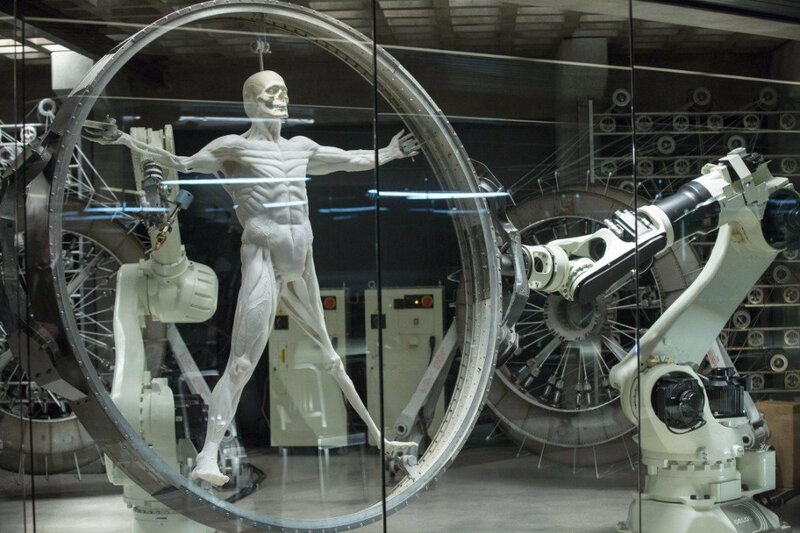 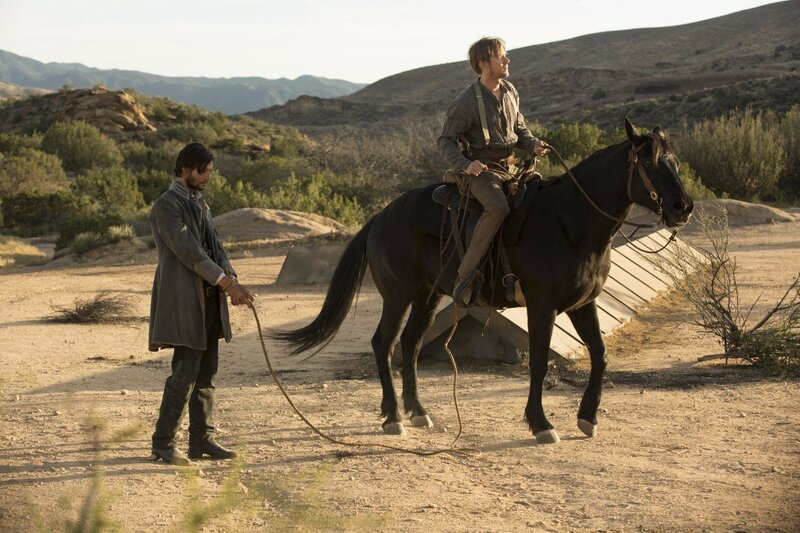 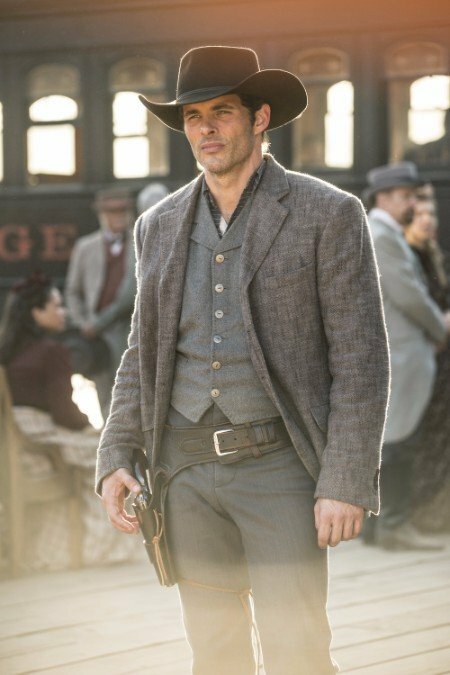 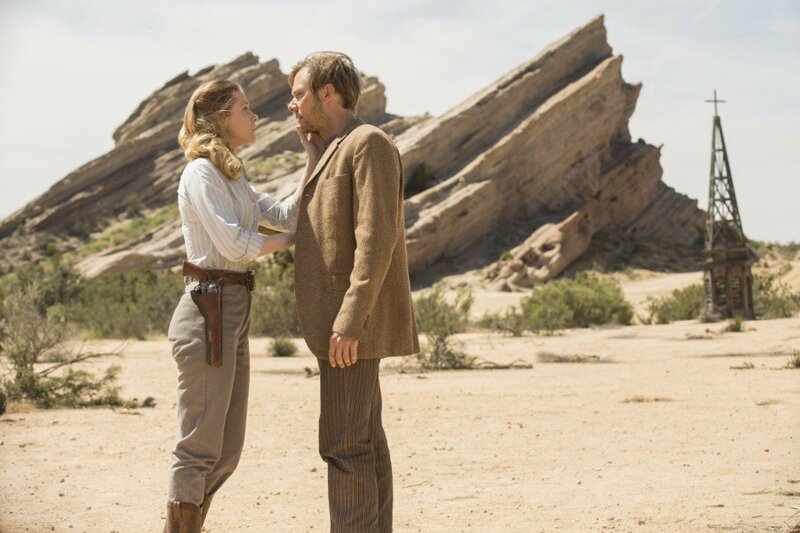 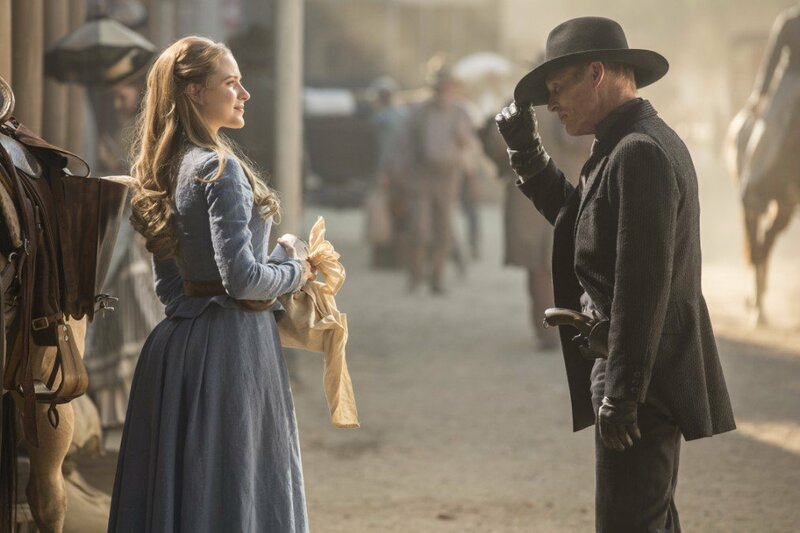 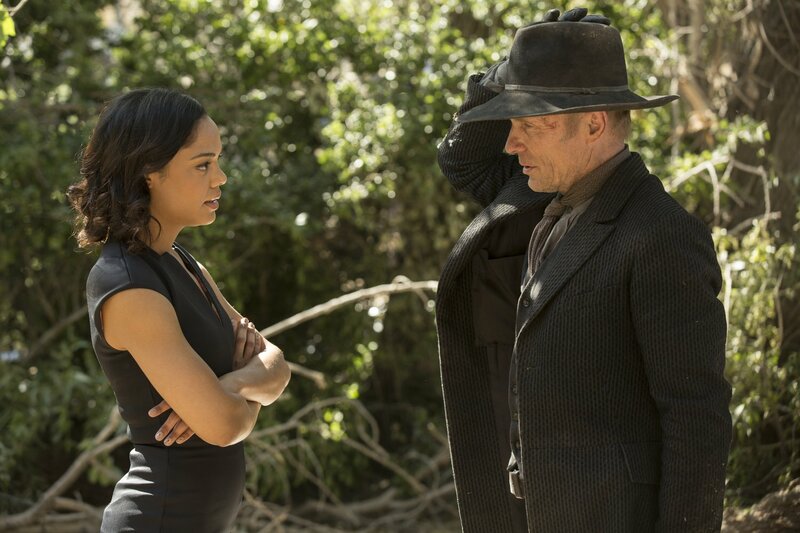 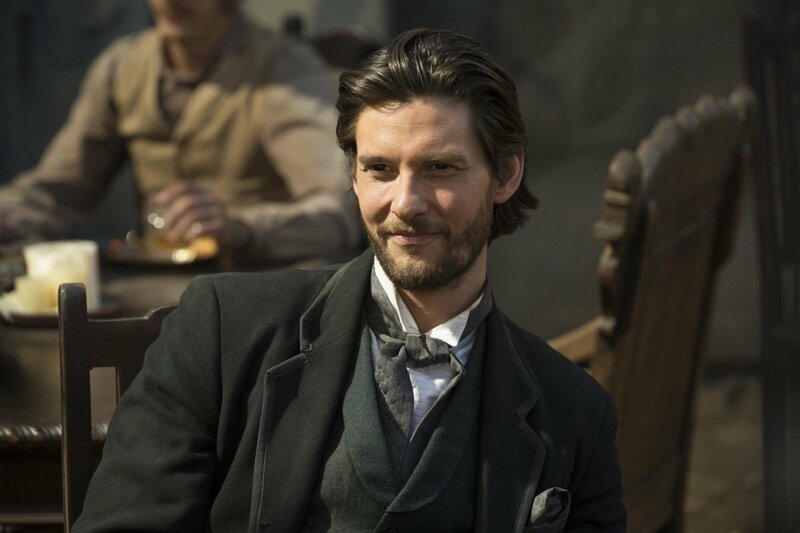 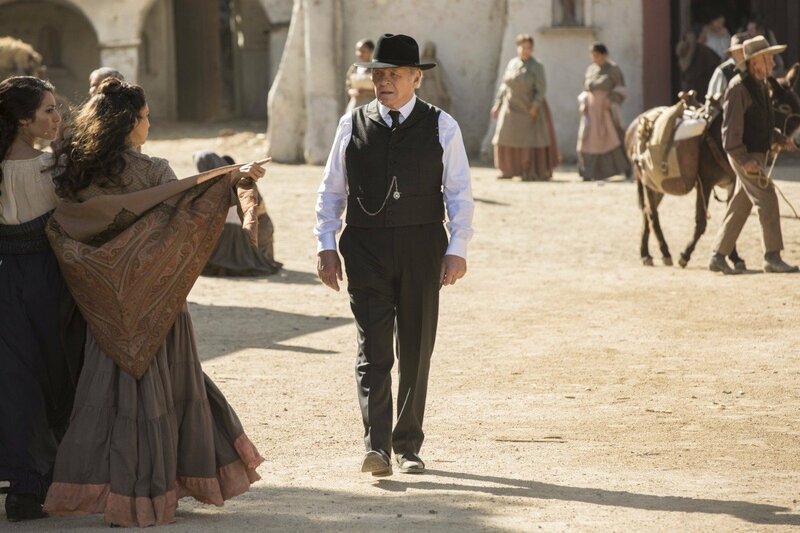 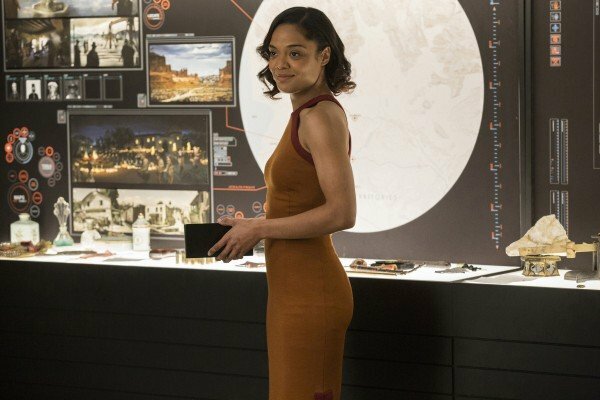 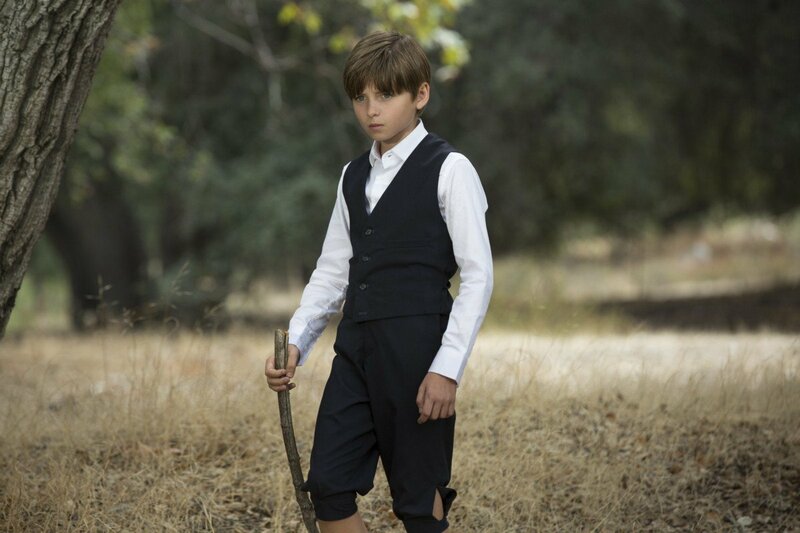 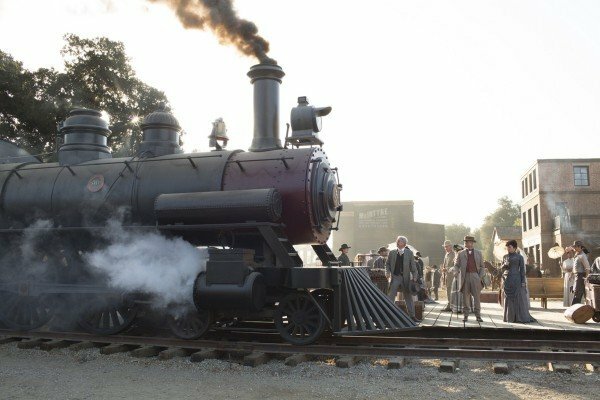 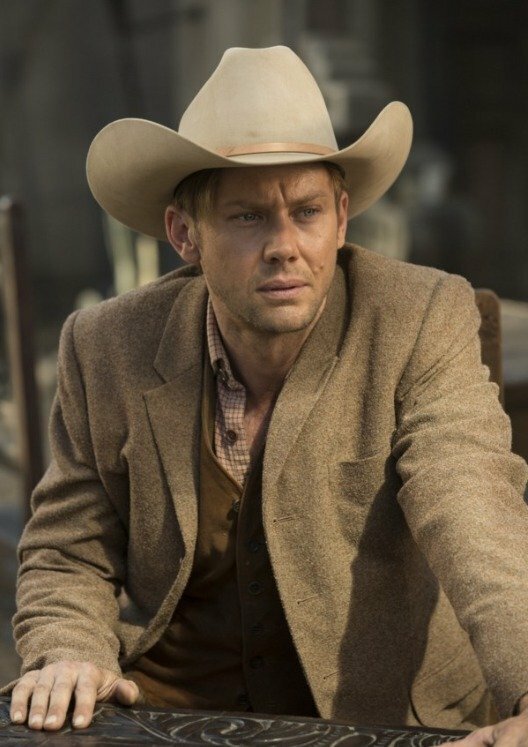 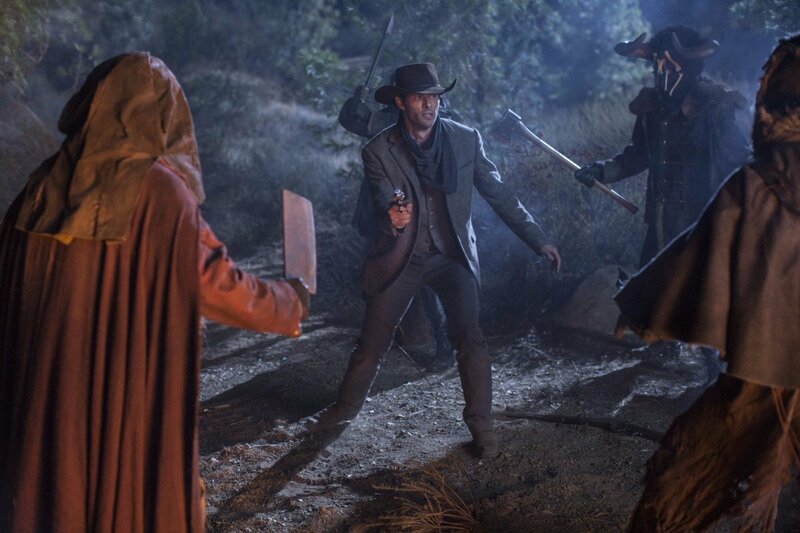 Again, getting to explore all of this from the perspective of those visiting the park should be pretty satisfying for viewers, as there were certainly a lot of questions left once the first season ended in regards to how things worked if you were in Westworld simply looking for a good time. 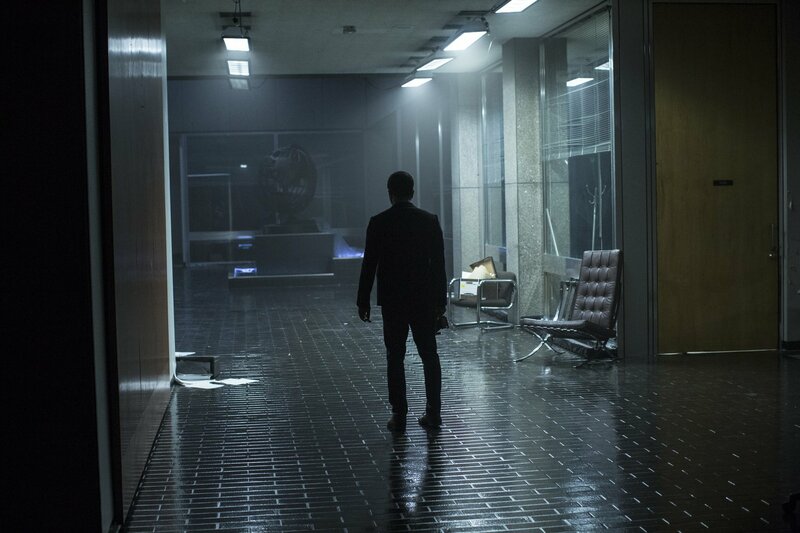 For one, we still don’t even know where exactly the titular park is located, or how people get there. 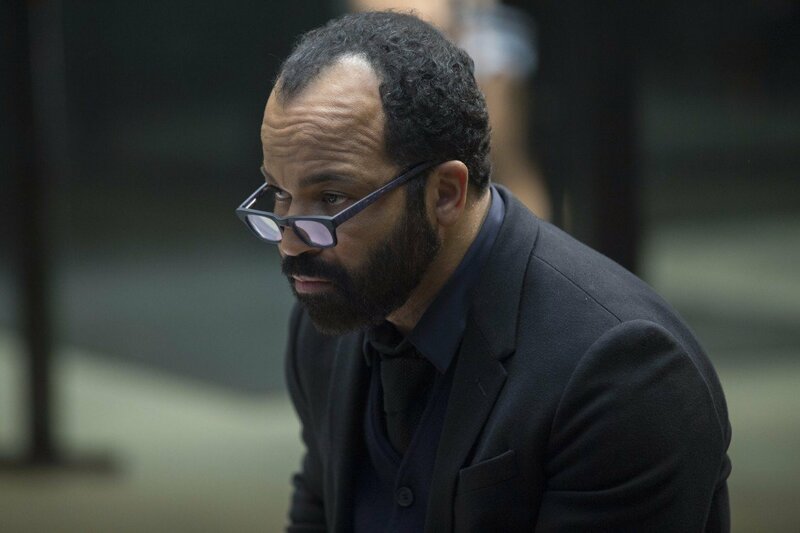 I mean, is it even on Earth? 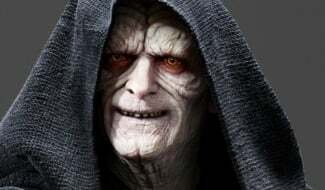 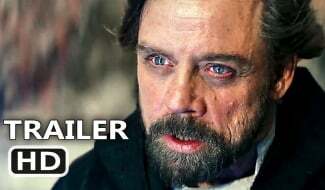 A lot of fans think it might be on another planet, with there being much evidence to support that theory. 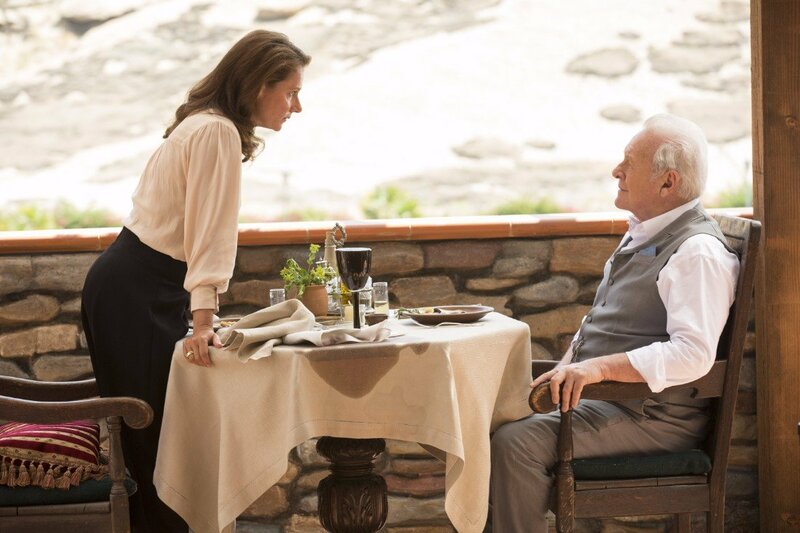 Hopefully, getting to see things from the guests’ perspective next year will answer those questions and many more. 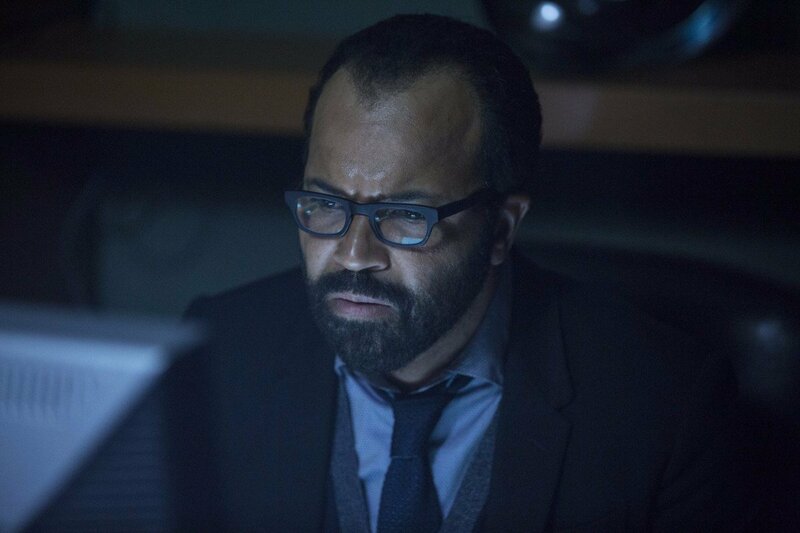 Although, given the show’s cryptic nature, we wouldn’t expect that kind of reveal to happen right away. 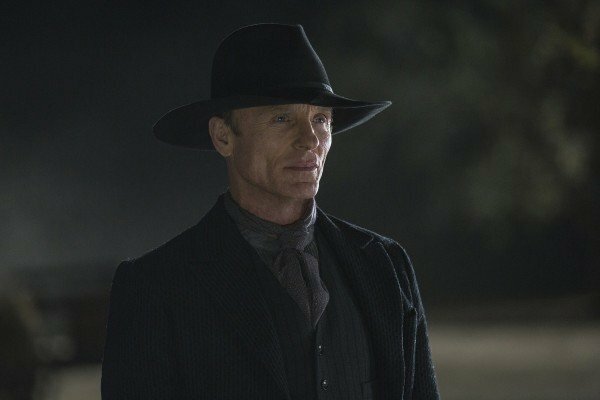 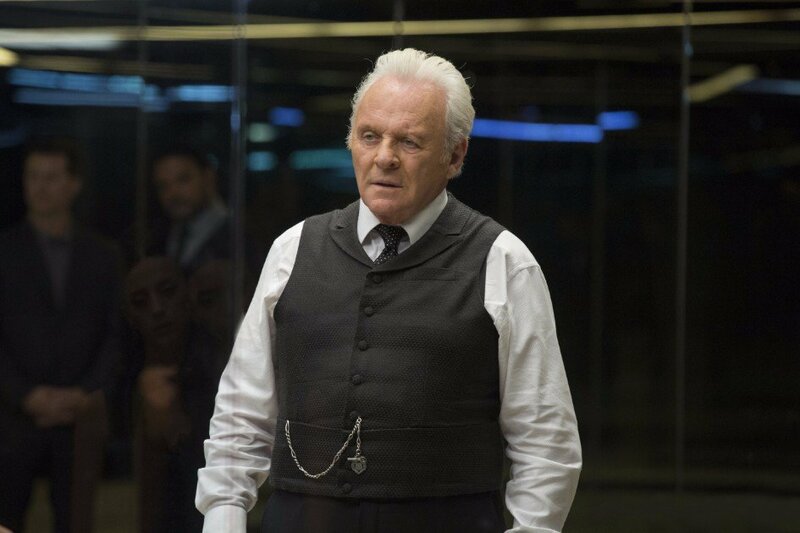 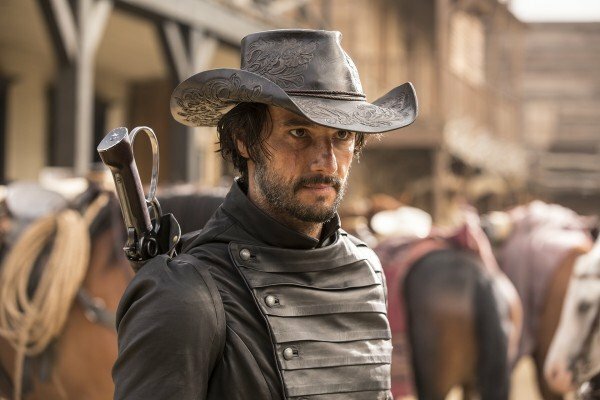 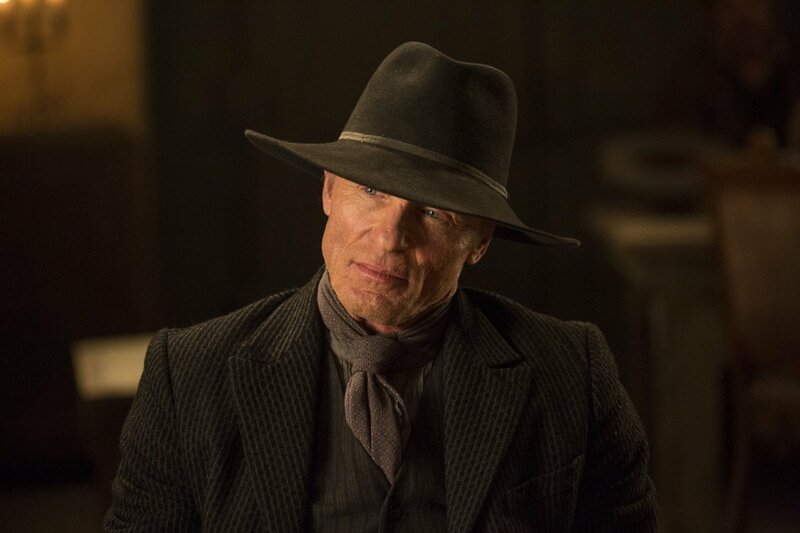 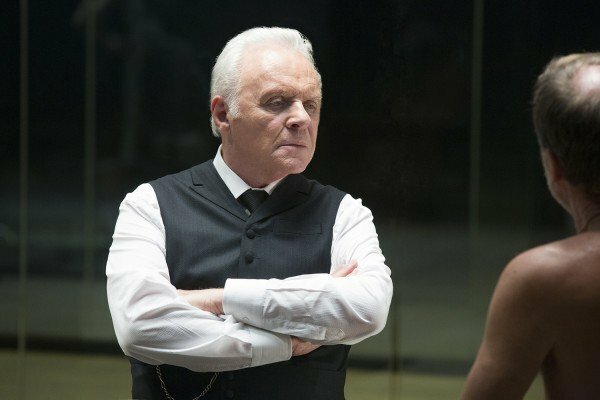 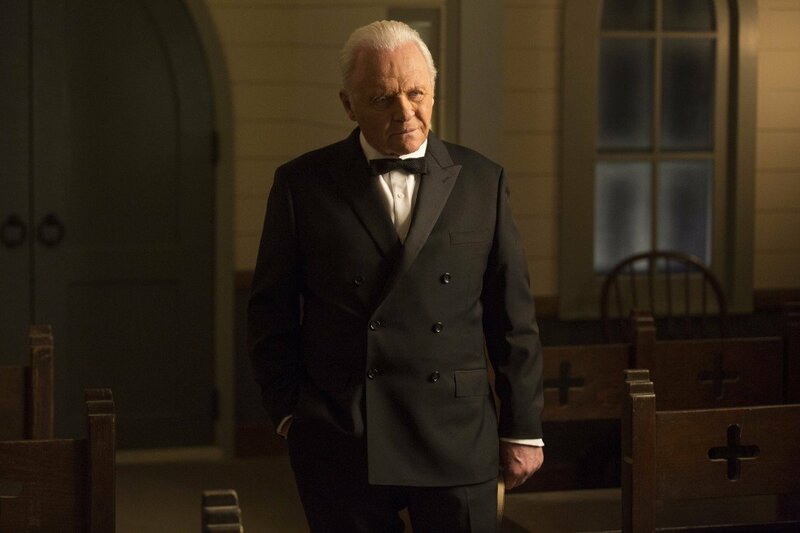 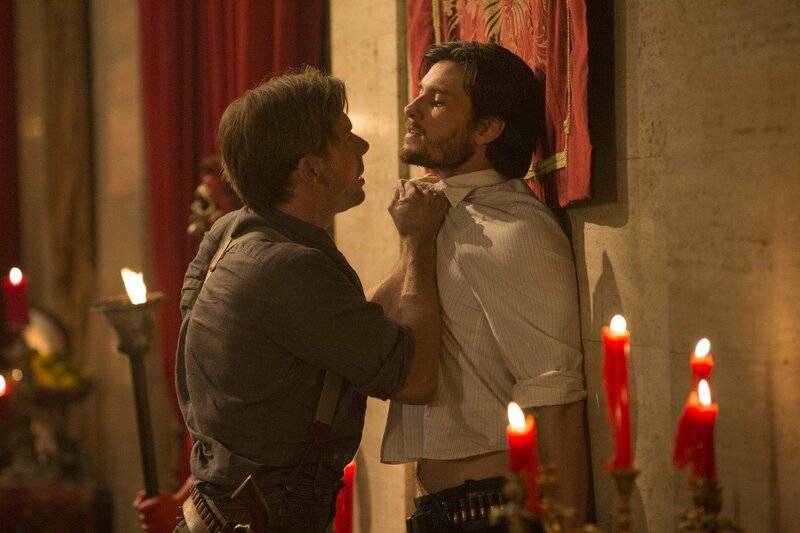 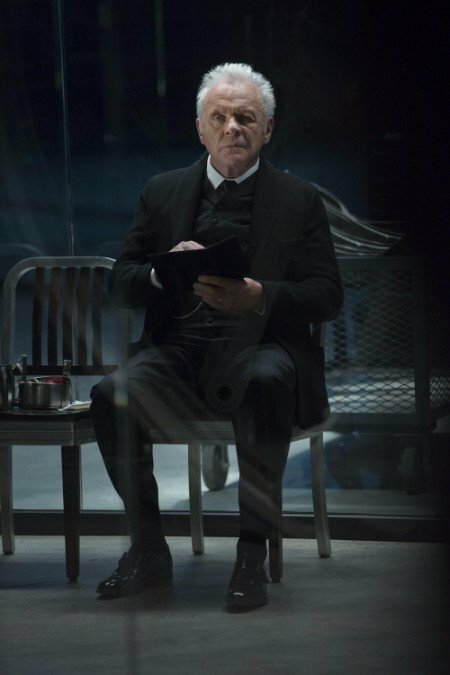 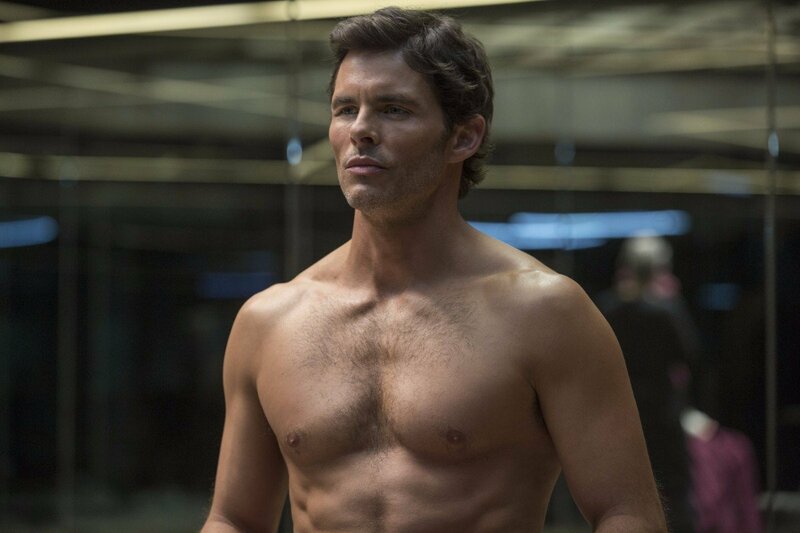 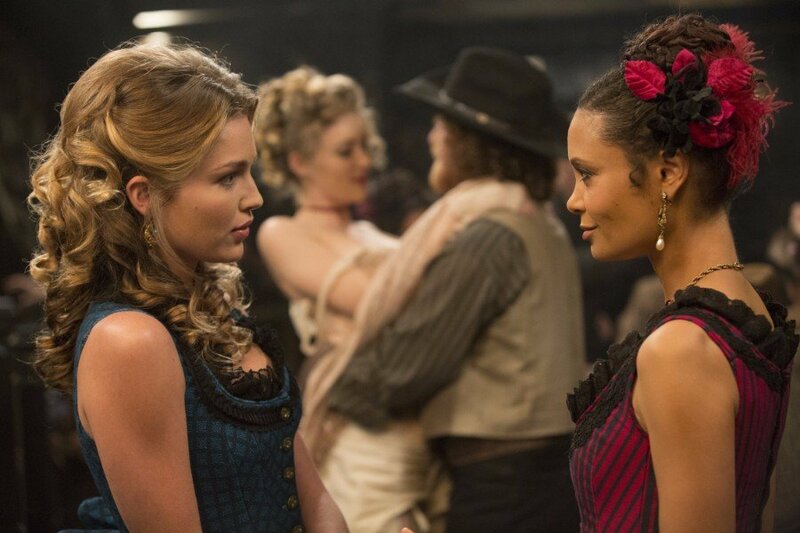 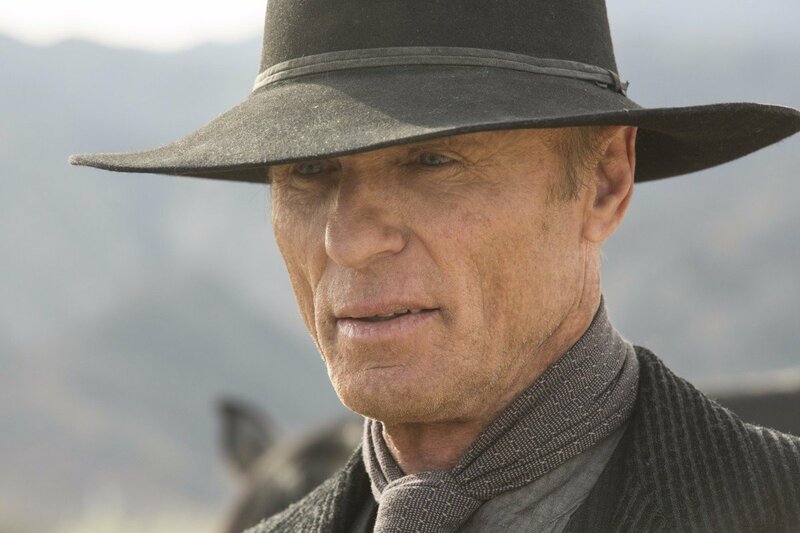 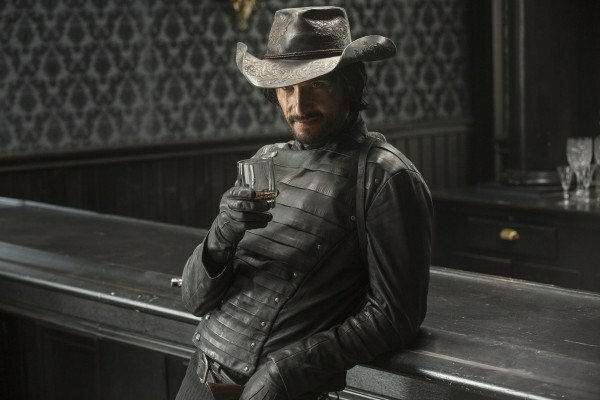 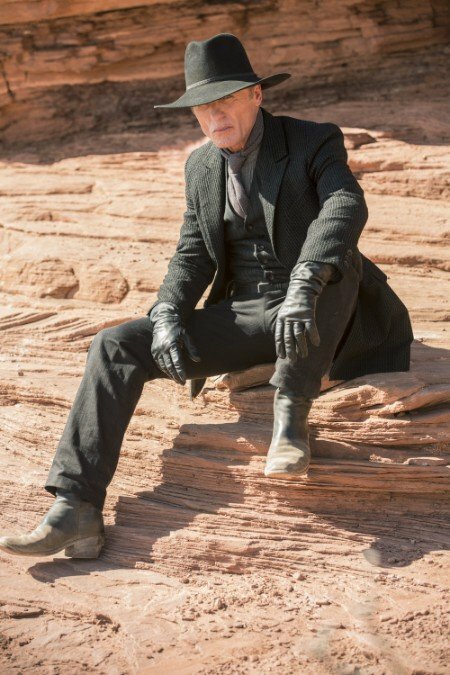 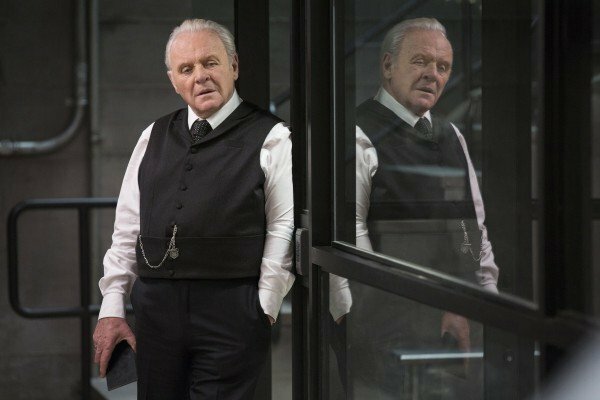 Regardless, you can bet that we’ll be tuning in when Westworld makes its triumphant return in 2018. 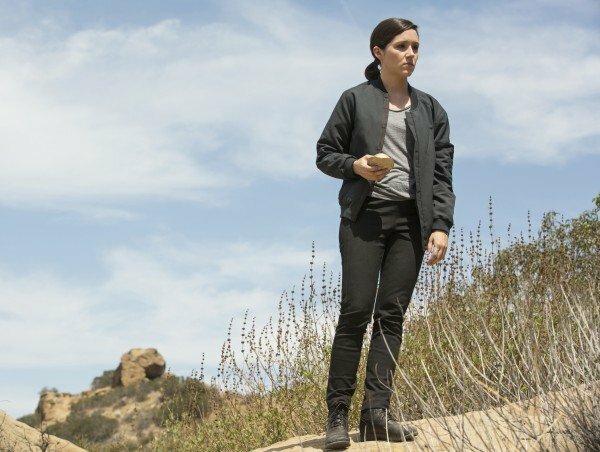 Season 2 has a lot to live up, there’s no doubt about that, but something tells us that the show will have no problem being every bit as compelling and fascinating in its sophomore outing as it was when it debuted.